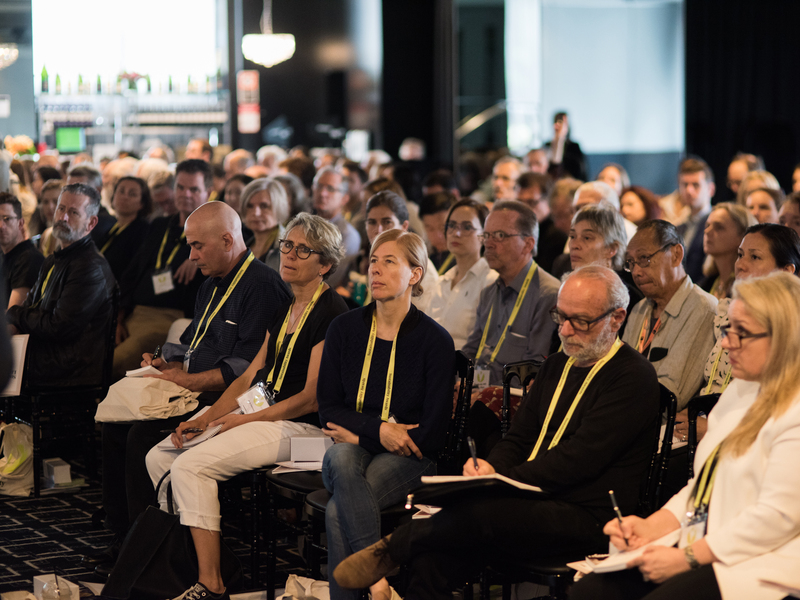 Sustainability Live is a panel event that will be held on 11 October, at The Star in Sydney. It will take the form of six Q&A panels and one debate, led by experts in sustainable building and design. The sixth panel of the day will be a discussion on mental health in the AEC industries. Join members from across the built environment industry as they talk about the impact of drugs and alcohol and what the various mental health issues mean for architects, engineers and construction industry employees, as well as for their customers and clients. Confirmed panellists include Tim Horton, registrar at the NSW Architects Registration Board and Mahalath Halperin, director of Mahalath Halperin Architects. The panel will be moderated by psychologist Dr Simon Kinsella, director of CP Consulting. The full list of panellists will be announced soon. For information about the full program, please click here.